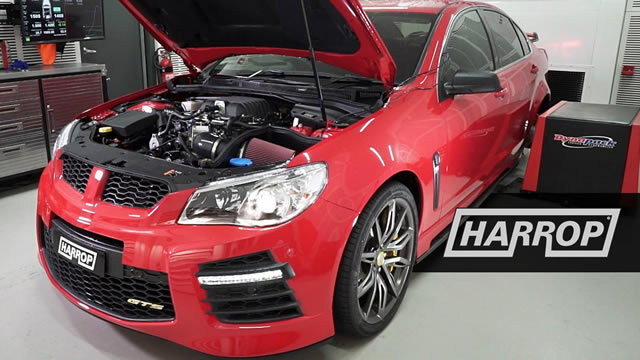 Harrop LSA Stage 5 delivers ultimate performance to Gen-F/F2 HSV owners through the addition of Higgins CNC ported cylinder heads to the popular Stage 4 package, here they take a look at the performance increase on a near new HSV GTS. 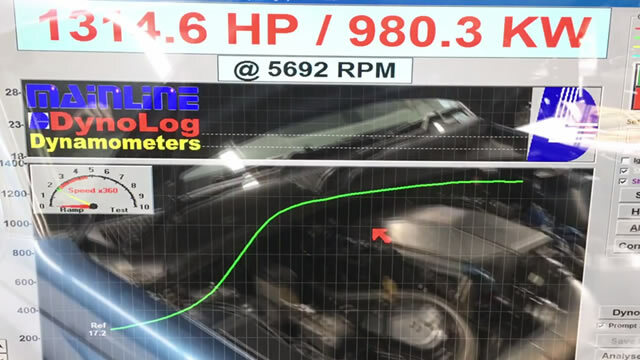 8-second turbo wagon cracking out huge power on the dyno. This engine features Higgins 6-bolt heads. 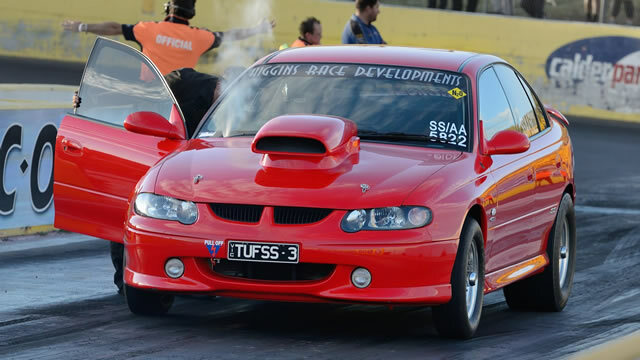 Well done to Tim who set a new personal best at Calder Park over the weekend. 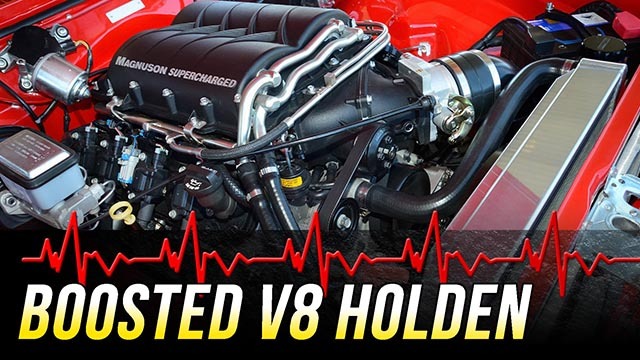 The LSX features HRD LS7 CNC ported 6-bolt heads, HRD spec camshaft and new to market HRD valve covers. 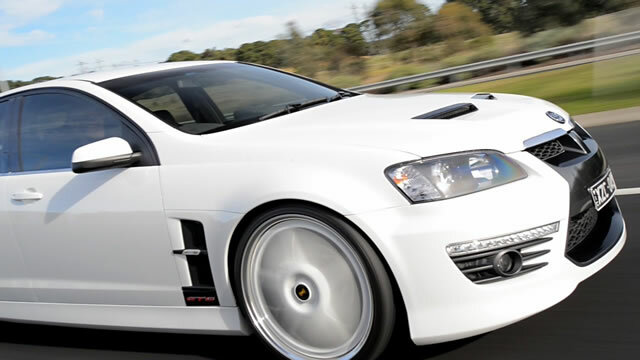 Tim’s Holden Monaro CV8 [ Pontiac GTO ] street car has run into the nines. 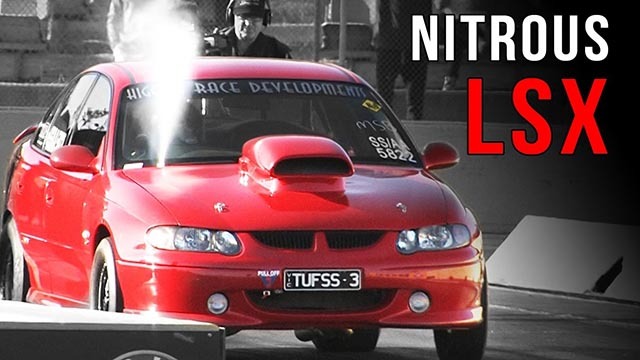 The car is powered by a naturally aspirated LSX 454ci V8 engine that Tim has built himself at home. 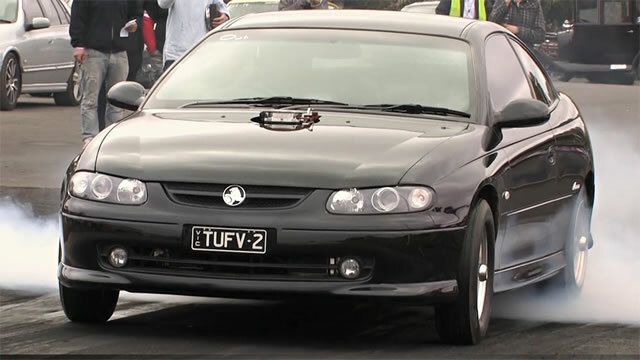 The engine features CNC ported CID cylinder heads and a Higgins spec solid roller camshaft all running on regular pump unleaded petrol tuned by Westernlink Automotive. 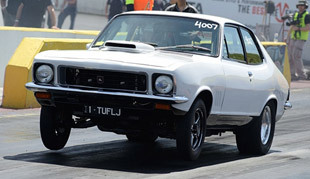 Luke’s Holden Torana is aided by Higgins CNC ported LS3 heads. James E3 GTS features Hggins LS CNC ported cylinder heads. 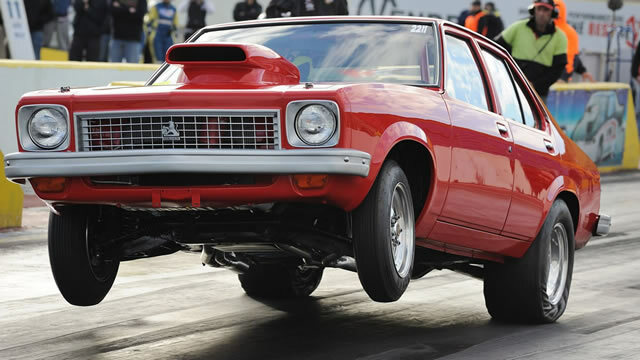 Peter’s naturally aspirated 355ci stroker V8 Holden powered Torana runs into the 9.1-second zone at Calder Park. The Torana uses Higgins CNC Yella Terra Dash-9 cylinder heads.